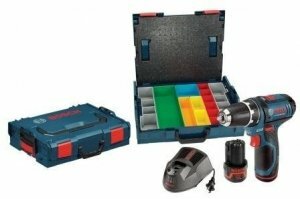 We have been hearing rumors about the new Bosch 4.0 batteries for a few months now and we have even seen some press releases for European tools that picture the new batteries. 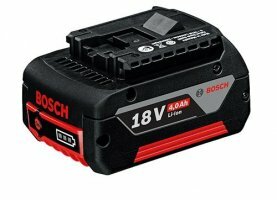 Now we have received word that the new batteries will hit European stores next month. 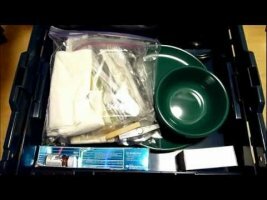 I have covered some of the most important things you should have in a 72-hour disaster kit, but there are still some items that you should probably have around to make your disaster experience go a bit smoother. 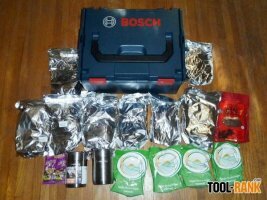 In the Bosch L-BOXX-2 I put together some of the items that you would use daily, things like cooking utensils, soap, toothpaste and more. I am sure there are a lot more items that I could have added, but I am trying to balance what I really need versus the weight of everything. Cutting plastics is not really that difficult to do, but making clean cuts on plastics is. If you use the wrong blade you will end up chipping the plastic, melting the plastic along the cut line, or in some cases, you might do both. 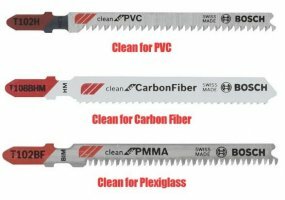 A new Plastic Range of jig saw blades from Bosch has been designed to take on the problem that come along with cutting plastics. 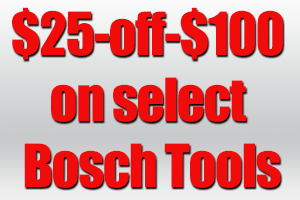 It is never too early to start shopping for Christmas or to at least start planning for your Christmas shopping. 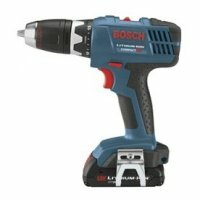 To help you plan your shopping Lowe’s has pre-announced a few of their Black Friday deals, and if you are ready to start shopping now, Lowe’s has a number of tools already marked down. 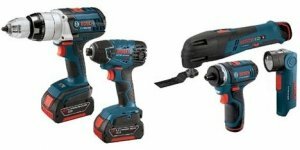 Some of these are really good deals that are much lower than what Amazon is selling them at, including the tools that are on sale right now. We all need to eat, so having enough food on hand incase of a natural disaster is key. 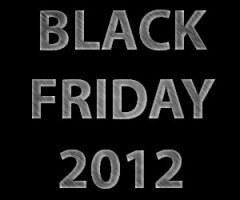 The East Coast is currently being hit by hurricane Sandy and the days leading up to the storm led to crowded stores full of the unprepared looking to stock up on food. Building a disaster kit ahead of time could have saved these people a lot of stress.